Sunday night my SIL's sister got re-married and she literally had my dream wedding. I guess when you get married for the second time you have the opportunity to perfect your vision. I wanted a small wedding with beautiful details, the perfect dress, a creative photographer...and I got almost the opposite. We had 450+ people and the crappiest photographer (not my choice - I still don't have wedding photos). My MIL told me that it wasn't my wedding and I could have my dream wedding when my daughters get married. Thanks. I told her my girls would have their own dream weddings. Other than my crappy album this is my only wedding pic. DH and I don't get out much sans kids, especially now that I've started dieting and working out. I find it easier to control what I eat in my kitchen. For the first 10 years together all we did was eat - and we packed on over 50 lbs each. Now, after 3 rounds of T25, Hip Hop Abs and Jillian's 90 day Revolution, I've lost quite a bit. I'm still not comfortable taking pics but I'm not as embarrassed as I was for the past five years. 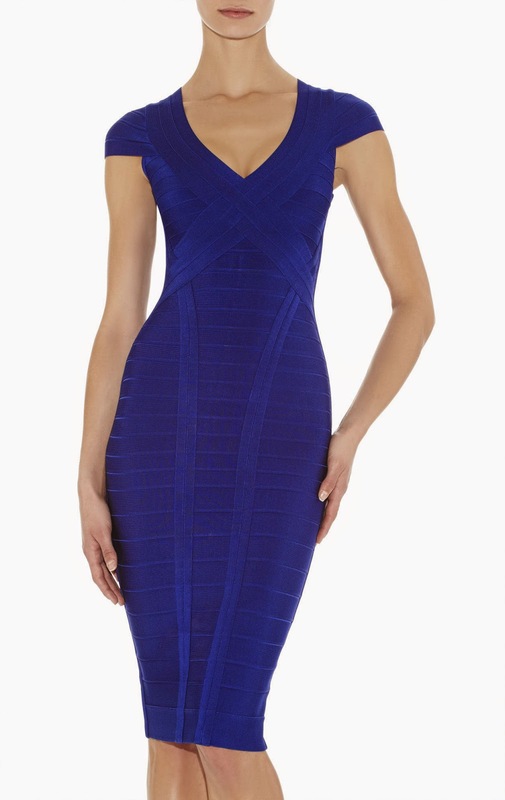 It's always been a dream of mine to own a Herve Leger. I finally took the plunge and scored a couple this year at Nordstrom Rack (both 75% off or better). Here is my selfie from Sunday. I wanted to take a full length shot but I couldn't find a single full length mirror. I swore to myself that when I turned 40 I would have a better body then when I was in my 20s. I didn't meet my deadline so I decided to give myself till the end of the year. In the picture, note my beautiful Chanel cuff that I JUST got. I finally pulled it out to wear and I guess the clasp wasn't secure so it slipped off my wrist and cracked open :( Neiman Marcus offered to refund me but I refused (not for that price!) and sent it in for repairs (free). They sent it to Paris so it will take three months to get it back. 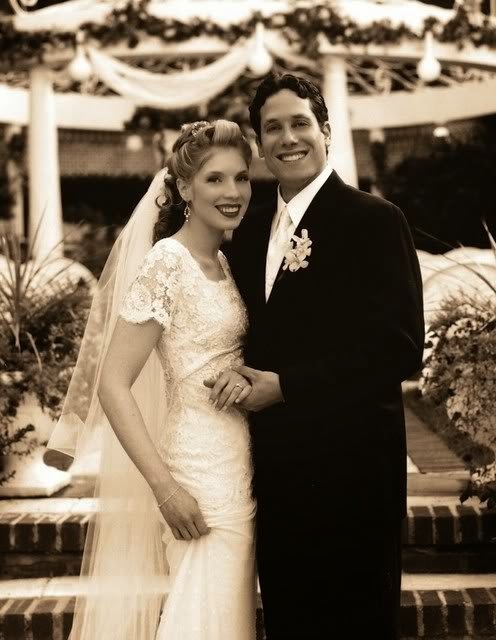 So back to the wedding, the bride, Rochelle Shoretz is an amazing woman. After being diagnosed with breast cancer at just 28, she founded Sharsheret, a national Non-profit organization dedicated to serving the unique concerns of Jewish women with breast cancer. She is a two-time breast cancer survivor living with Stage IV. And yes, that's Justice Ruth Bader Ginsburg in the back - she officiated the wedding (with a Rabbi). Rochelle actually clerked for RBG back in the day :) Like I said, she's amazing. The H&M sale heated up - and went to 50% off clearance! I've been picking up jeans and tops for DH, accessories for the girls, and a few plus size pieces for my sis. My favorite (and only find) was this dress that I noticed a while back. I only found a size 2 last time so I left it. This time a 4 turned up so I grabbed it. Typically I wear a 6/8 in H&M dresses but this one is boxy and stretchy so I can make it work :) It was $10 and I am in love with the cascading ruffles going down the sleeves. I'm still waiting for the Zara and TJ Maxx/Marshalls sales to get better. I'll be sure to report when they do. Summer clearance went down to 90% off today! Check your local stores - if there is anything left it will be in the back next to the new school supply display. My biggest score was the sunscreen. The three pack Target spray bottles are coming up $1.39!!! The expiration date was 2017 so I cleared the shelf of the SPF 50 kids ones LOL. Plus there was a $1 Target coupon (not available anymore) for $1 off Target Sunscreen so one three pack was $.39. 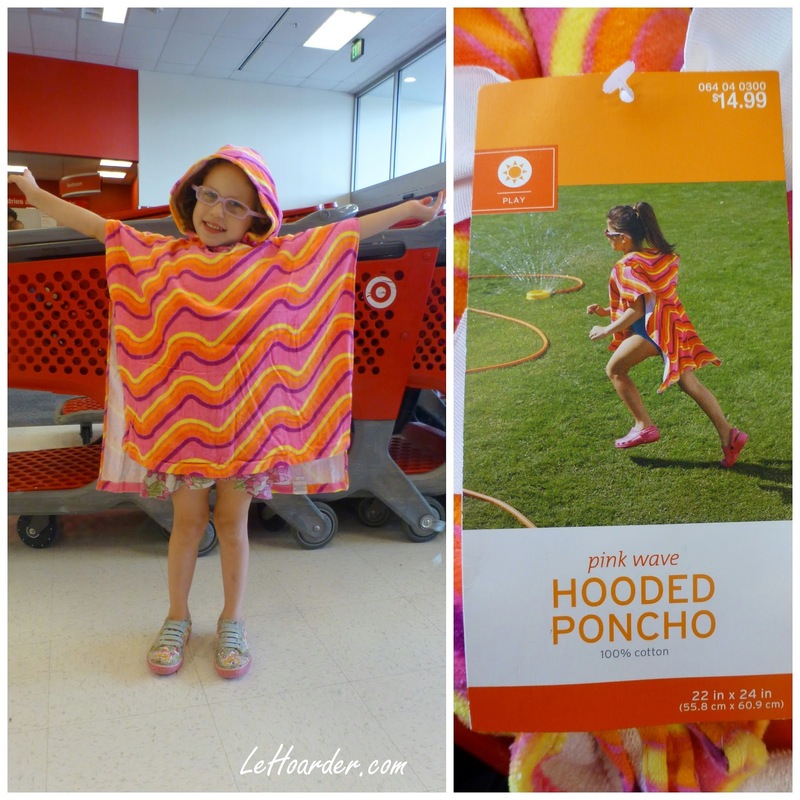 My daughter's favorite find was this terry poncho for the beach for $1.49 - I got one for each girl :) For some reason she loves ponchos - and she always calls them nachos LOL. And while I was there, I also did the school supply deal :) Right now there is a $1.50 off three up and up school supply coupon (google it to locate - I can't include the link as I printed it too many times LOL). I got these markers, crayons and glue sticks for literally pennies. So RUN to your local Targets - it's so worth it!! !